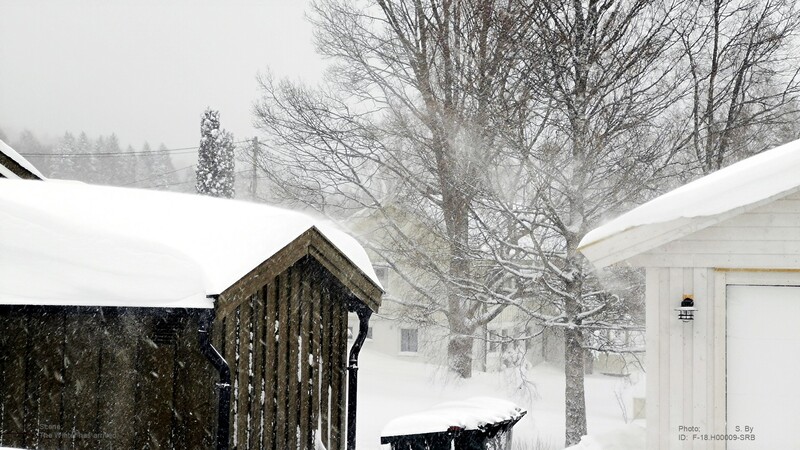 Jeg hadde omtrent akkurat spadd ut terrassen etter 40-50 cm snøfall – og så startet det igjn! 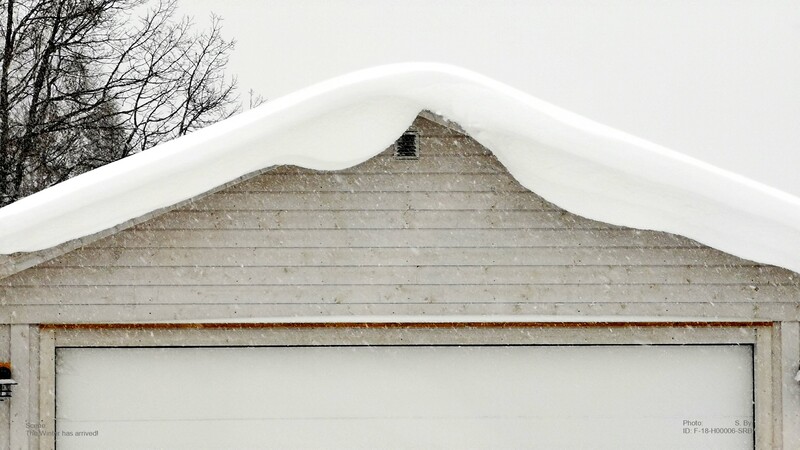 Og i løpet av 1, 2 og hele 3 dager med kontinuerlig snøfall, så var jeg tilbake til utgangspunktet: 50 cm med snø! Så da er det vel bare på’n igjen, men jeg begynner å merke at kroppen ikke lenger helt vil spille på lag . . .
awaiting removal! Only – I start to feel that my body will now longer with ease perform the way it once used to . . . 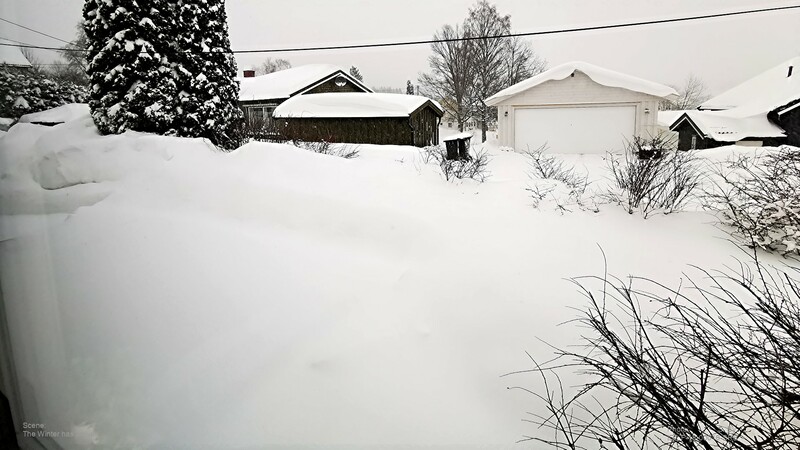 This entry was posted in BUSKERUD and tagged bilder, Buskerud, foto, images, Norge, Noruega, Norvège, Norway, Norwegen, photo, SeeNorway, snøfall, snowfall, vinter, winter. Bookmark the permalink. 23 Responses to Three Days on End! 6-8 C uipt till the coming Monday and – it will definitely have a major impact on this snow. The problem is that you can’t trust the forecasts. This morning we had 3,5 below zero again, which is really nothing much to worry about, but the forecast was plus 3 – 5 C ! Just shows you they can get it wrong! It’ll soon be over! If we’re lucky the snow will start melting down from mid March. And it will become a reality once you buy the airline tickets! I understand that has altered over the years as well? If you’re able to travel on dates/times where there are a lot of unsold fares, you might get your tickets to Norway for a few hundred dollars. What is more costly is probably the hotel – unless you see an opening with airnb or what it’s called . . .
A stunning winter wonderland and a lot of work clearing it for accessibility. I can imagine, all that snow being hard work. It certainly keeps you busy! What do you know! Sunday we had a spot of sunshine! First in a week! And I managed to shoot a few frames from my neighboring areas, but today it’s snowing – again! As for becoming a senior citizen, I can assure you that memory loss is high on my list as well! 🙂 The one thing I seem to remember, however, is how I used to remember just about everything I was told only once! Those days belongs to history as well! Must be hard work just to get the way out of the house accessible, day by day.